Opened in 1996, the Casino Lac Leamy was built by the government in order to raise revenue. In the past, it was called the Casino de Hull. Built on the edge of a precipice, it overlooks the lake and with a Hilton hotel connected to the property, it is convenient to stay and play for an extended vacation. In order to get the most out of the time at the Canada Casino: Casino Lac Leamy, consider signing up for the Casino Privileges Club. Membership includes all types of benefits including points that are redeemable for cash as well as different comps that include products and services. There are three different levels for club members to choose from including the base privileges, the prestige and the prestige plus. 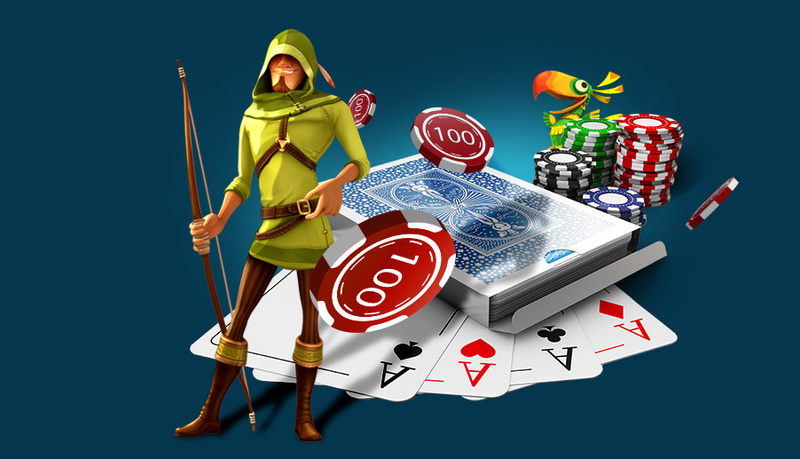 While online slots and mobile slots often offer similar membership packages, few can compare to this one. With three million visitors each year, the casino does all it can to remain fresh and up-to-date with new games and slots featured frequently. 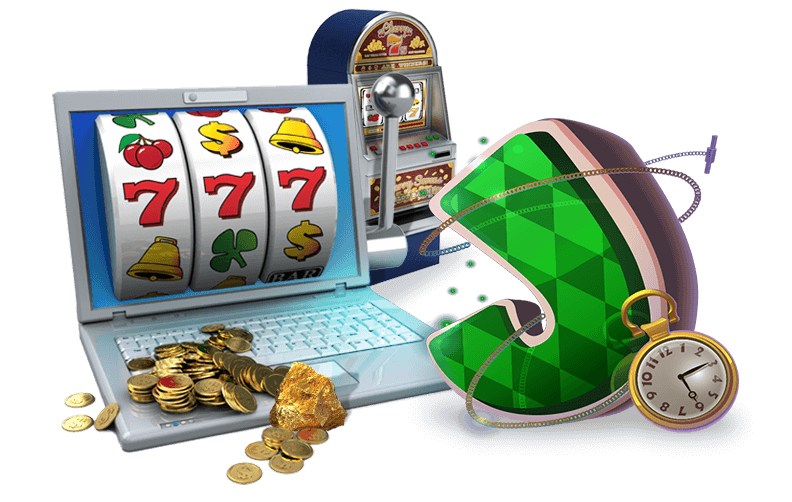 People often enjoy online slots but on the floor, there are so many different games to choose from. This casino offers both the traditional cylinder slots as well as the digital video games with multiple bonus opportunities and of course, the progressive jackpots. Winners immediately receive their winnings from the machine in the form of a ticket that can be redeemed in several locations throughout the casino. If the winnings are large enough, an attendant pays them out. For different opportunities to win, players often gravitate to some of the other options including the table games. Here poker, baccarat and blackjack are a constant. Keno is another popular choice as are craps and the roulette wheel. If regular play isn't enough, the casino frequently offers Texas Hold'em Poker tournaments with a no limit sit. For information of a similar nature on other Canadian based casinos, check out or review on the Seneca Casino.